Are you a Bioinformatics expert, programmer or person with expertise that can help researcher in any way and enjoy writing then come with us and help thousands of website visitors in their research work? Bioinformatics-made-simple.com is currently accepting guest writers to submit quality, original articles for our website. Benefits of becoming a guest author? Exposure, exposure, exposure. As a person you are constantly faced with needing new community to further promote your knowledge. Guest blogging allows you to tap into our global audience. Gain credibility. As a guest author, potential leads look to you as a credible, trustworthy source and you can use this for your further career development. · We are building more and more each day and looking for help to continue our mission of helping other researchers by offering tips and tutorials. With more than 1000 page views per day, it’s time to once again take it to the next level and double or triple these results within the next 6 months. If you are interested in becoming a guest writer please take the time to search through recent articles on Bioinformatics-made-simple.com. 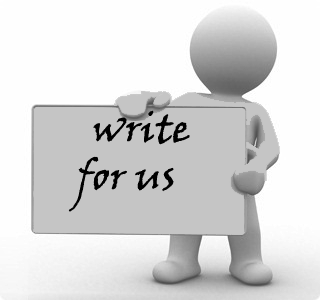 It is very important that you align with our message, quality, values and writing style. You would then research a topic that you think would add value to scientific community, write, proofread and submit your article. If you are ready to submit your materials, please fill out the form below. Thank you again for your time, interest and support!